Rolwalling Trek | Junket Nepal Pvt.Ltd. An adventurous Rolwaling trek is a remote and less explored mountain trail of Nepal. 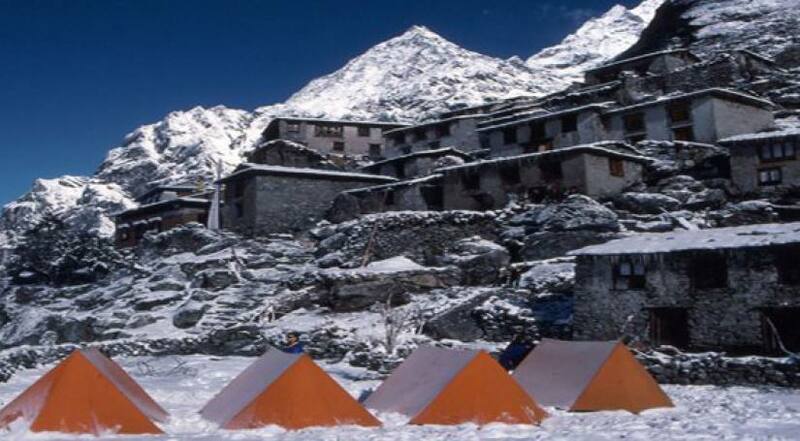 The trail offers amazing Rolwaling valley linked with world’s popular Khumbu valley in the Everest region of Nepal. 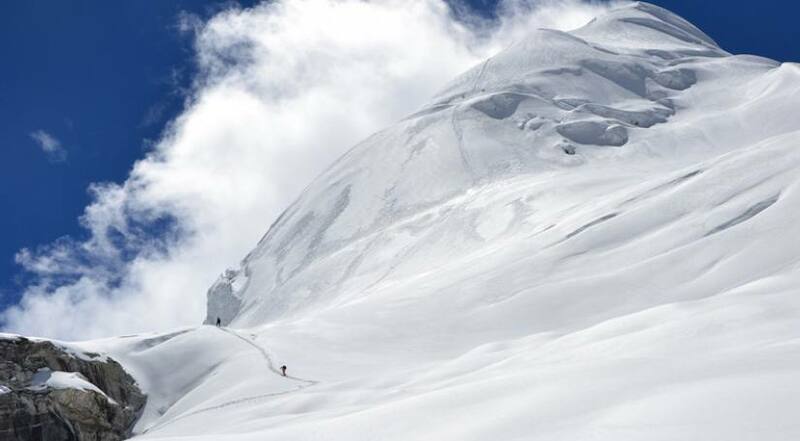 Highlights of the Rolwaling trek includes crossing of one of the adventurous Tashi Lapcha Pass in 5755 meters which is located at the base of Pachherom Peak, Ramdong peak and other snowcapped peaks in surroundings. Most of the time, the pass contains snows and ices so the trek can be considered as a one of the tough trail. 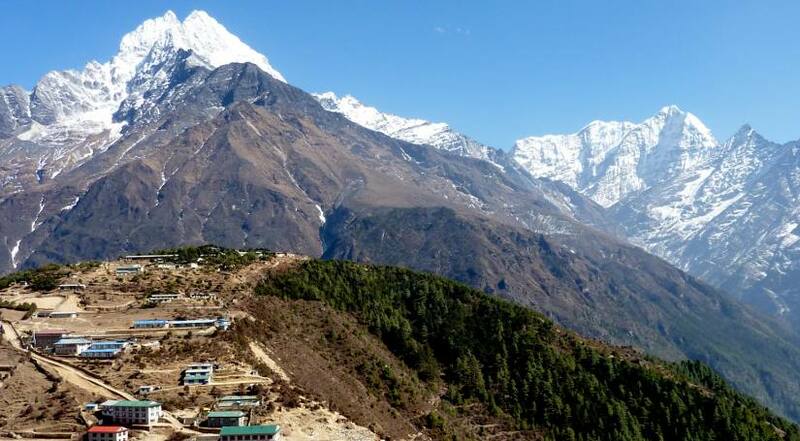 The trek is very suitable for those adventure motivated seekers who wants to explore less the beaten trail coupled with world’s famous Everest Base Camp Trail. A professionally organized Rolwaling Trek with Junket Nepal Pvt.Ltd embarks after a day sightseeing tour in Kathmandu valley. Leaving Kathmandu, we will have a full day drive to Gongar Khola – the exact starting point of our trek. Then we start following zigzag ascends and descends towards gradually Simigaun, Dovan, Beding and Na village by crossing several cultural villages, rice terraces, green hills, jungles and often view of Mt. Gourishankar. While making the perfect adventure holiday of Rolwaling Trek, we will take a reserve day in Na village to be properly acclimatized with altitudes. Then, we gradually ascend towards beautiful glacier lake of Tsho Rolpa and amazing Drolombu glacier. Again, we follow steep snow section & rocky trails to cross our main pass of the entire trek Tashi Lapcha from where we can have close up views of several snowcapped peaks. After crossing the pass, the trail dramatically follows gradual downhill to Tyangbo Kharka then to Sherpa Kingdom Namche Bazaar. Next, we descend to Lukla and fly back to Kathmandu to conclude wonderful Rolwaling Trek experience with Junket Nepal Pvt.Ltd. Day 08: Rest at Na Village for acclimatization and local hike. 01 Days Arrive at Kathmandu and transfer to Hotel. 08 Days Rest at Na Village for acclimatization and local hike.